With the help of social media and word of mouth, demand for keto-friendly products have gone through the roof. Like Whole30, where dieters cut out sugar, grains, dairy and legumes for 30 days, and paleo, modeled after eating habits in the paleolithic era, keto has become trendy. But interest in keto has far outpaced interest in other fad diets. A Google Trends chart over the past year shows searches for "keto" have dwarfed searches for "paleo" "Whole 30" and "intermittent fasting." On Instagram, dieters share their progress. Accounts with tens of thousands of followers show before and after weight loss photos and snaps of keto-friendly meals. Often, users put their weight loss in their bios. 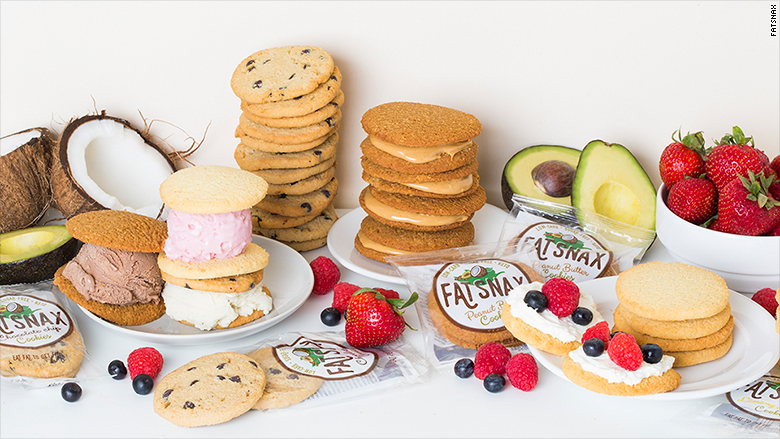 "Probably our first six months of sales were through people talking about us on Instagram," said Brian Hemmert, chief marketing officer for Fat Snax, which sells low-carb, high-fat cookies and matcha tea blends. Fat Snax products are high in fat and low in carbohydrates. Hemmert said that demand for Fat Snax products, which are available online, has been growing rapidly. In the next few months Fat Snax will be sold at a national chain. "There's been such a groundswell on this," said Anthony Gustin, founder and CEO of Perfect Keto, which sells protein powders and other keto-friendly products and shares information on how to maintain the diet. "Growth has been pretty wild." Gustin said that Perfect Keto averaged 20% growth each month in the last year. Ted Tieken, founder of Keto and Company, which makes keto meal shake powders, said that he's noticed a change in awareness around the diet. About "six months ago, I stopped having to explain what keto was to the average person," he said. And in the last several weeks, "people get offended when I explain." Tieken is launching a meal-replacement shake, Sated, which is compatible with a keto diet. He used a Kickstarter campaign to gauge interest in the product. So far, hundreds of backers have pledged more than $172,000 dollars. 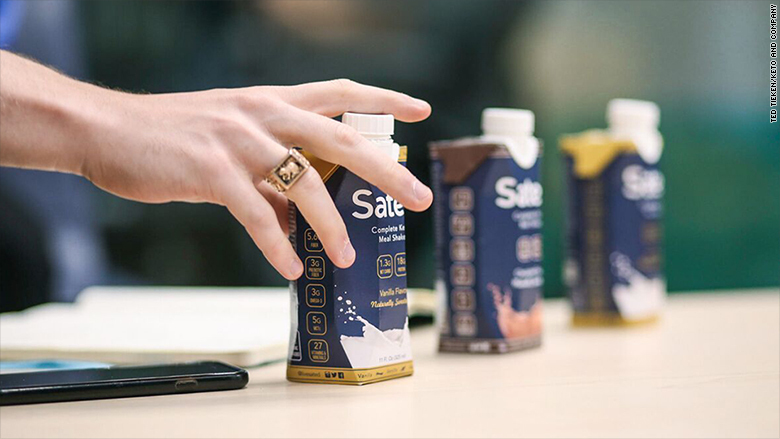 Sated is a meal replacement drink for people who follow the keto diet. Tieken said that he plans to produce somewhere between 1.5 million and 3 million bottles based on demand for the shake, a sweet, filling meal replacement. He estimates that right now, Keto and Company has about 5,000 customers per month. But he noted that "demand has been increasing consistently." Critics say the taxing diet is unrealistic. When people adjust to a lack of carbohydrates, they often feel fatigue and light-headedness. When US News and World Report ranked the 40 most popular diets this year, it put keto — and the similar Dukan diet — last. The panel of experts that created the list said the keto diet is difficult to maintain and that the high-fat intake could be dangerous for some. But Keto fans say there are a number of health benefits to the diet, like more energy, better focus and, notably, weight loss. The US diet sector is growing overall. According to Euromonitor, the meal replacement product category grew by 12% from 2012 to 2017. In that same period, the supplement nutrition drink category grew by 23%. And people outside the niche keto community are paying attention. Vincent Kitirattragarn, founder and CEO of Dang Foods, didn't set out to make foods that fit a keto diet. He started Dang six years ago to sell modern Asian snacks that are healthy. About a year ago, Dang started developing FATBAR, a keto-friendly snack bar. "It's very, very clear to us, after interviewing people and doing market research, that there was a huge demand for keto products and that demand was not being met by the market," he said. FATBAR will be available online this fall and in Whole Foods stores in early 2019. — CNN's Sandee LaMotte contributed to this report. 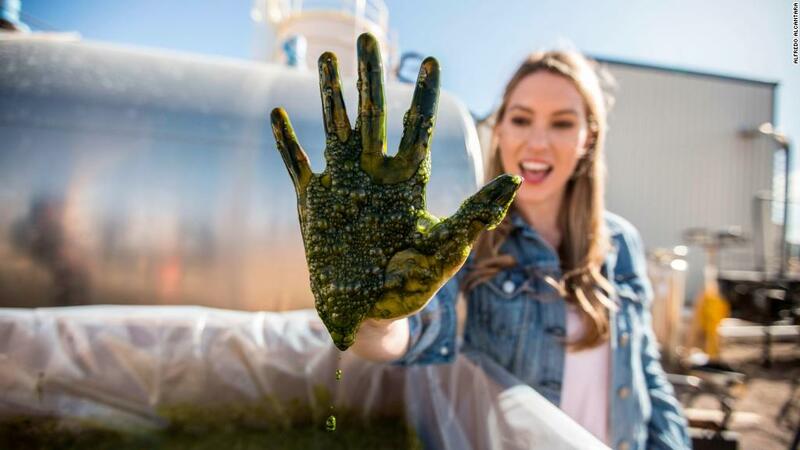 Clarification: This story has been updated to clarify Gustin's role at Perfect Keto and the company's reported period of growth.